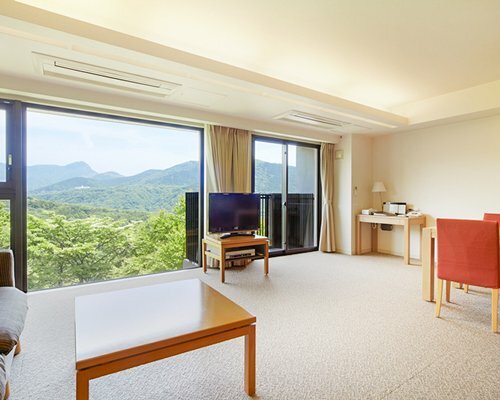 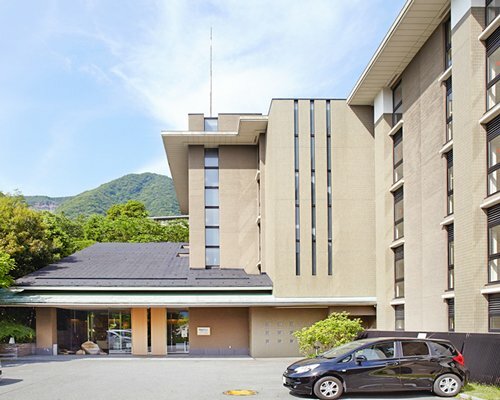 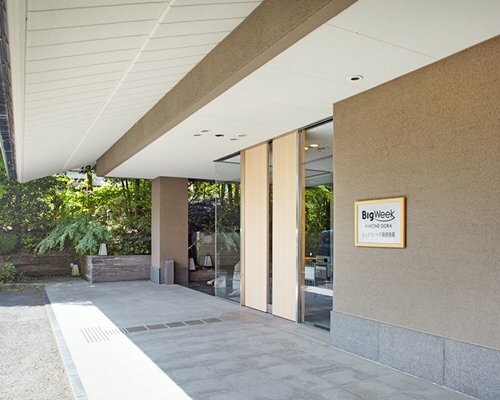 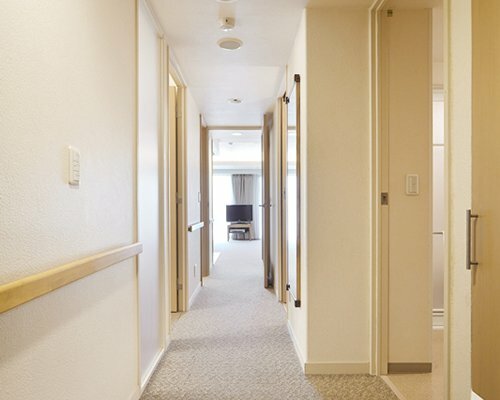 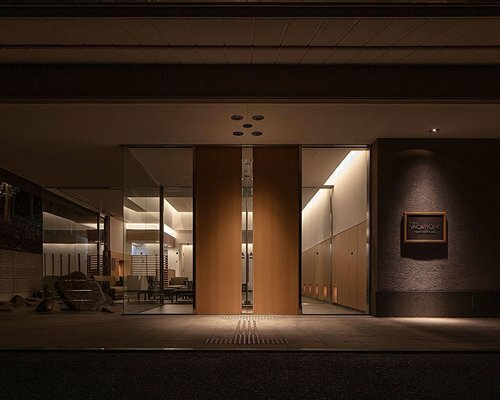 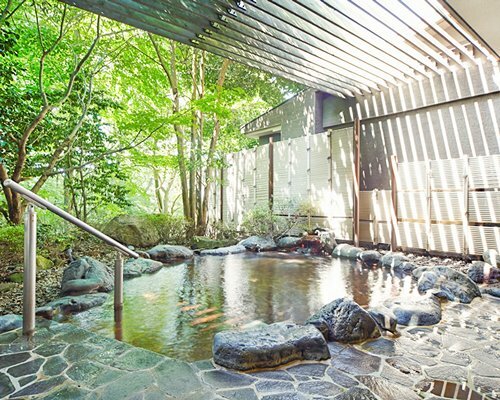 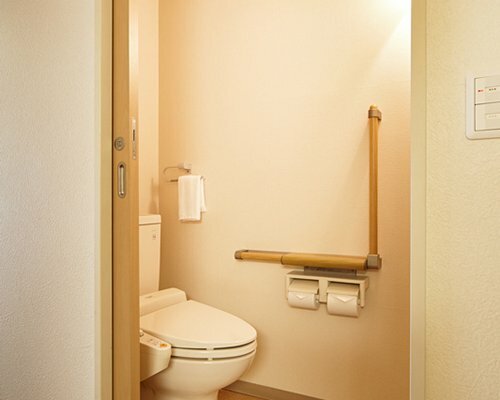 Designed using traditional Japanese-style decor and fitted with modern touches to create a healing ambiance, Tokyu Vacations Hakone Gora offers visitors a peaceful retreat. 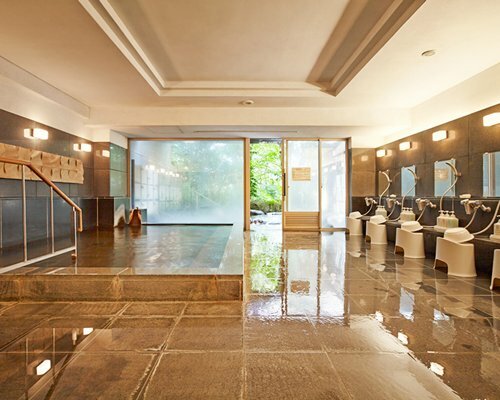 The resort features a large communal bath and an outdoor spa with a rustic charm. 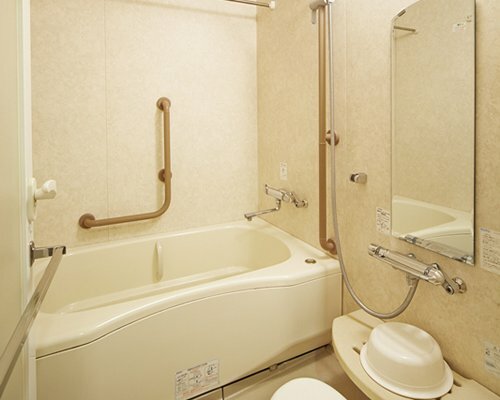 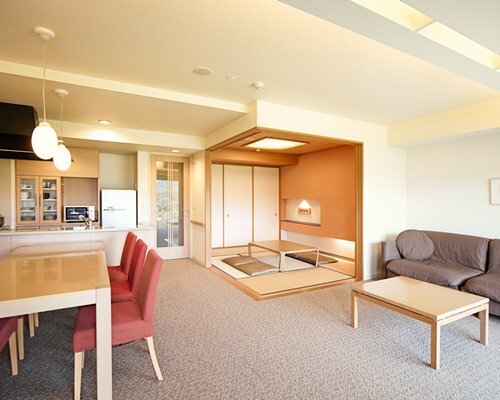 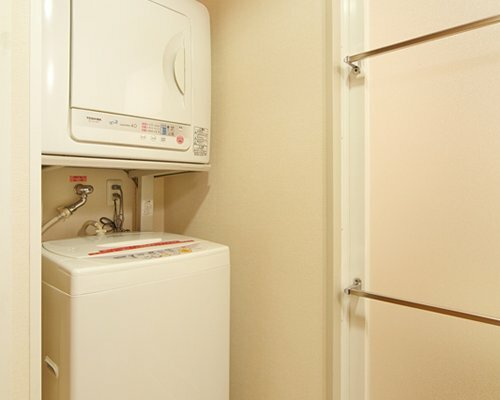 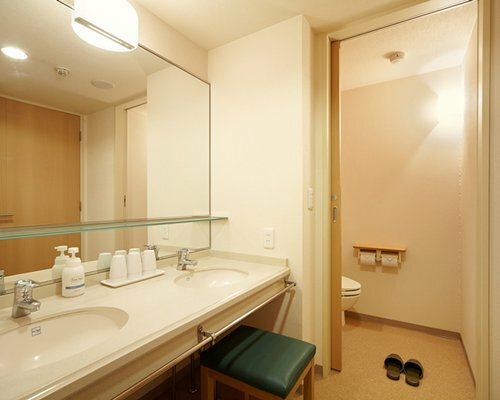 Two-bedroom units feature a twin bed option and Japanese-style room. 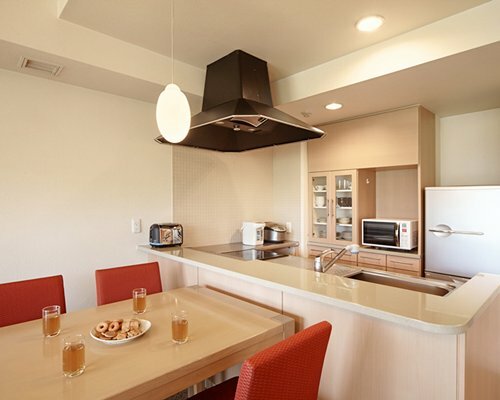 Accommodations feature a refrigerator, a microwave, a toaster oven and cookware for in-room meal preparation. 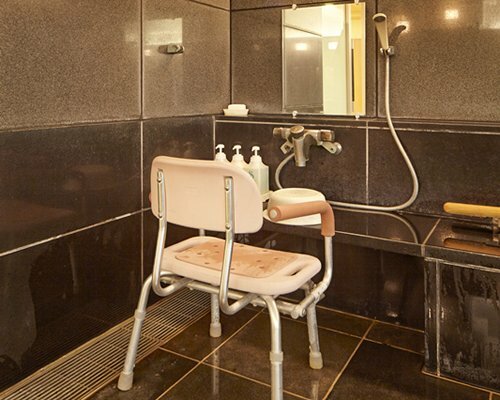 All rooms are fitted with a television, DVD player and Wi-Fi access, as well as a hot tub, bathroom courtesy kit and hairdryer. 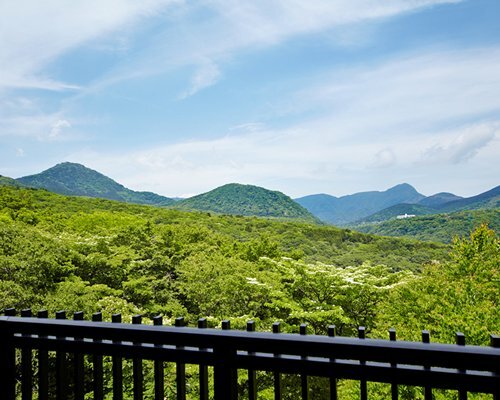 Guests can enjoy the view from their balcony, porch, patio or terrace.